BelindaSelene: My Favorite Online Webites To Shop At!!! My Favorite Online Webites To Shop At!!! Spring is in full effect and you know what that means? New trends, colors, and new clothes. It's time to spice up our inspiration rack. Here are some recent goodies I received in the mail. When the UPS man comes it's like Christmas all over again. Hee hee. These are some of my favorite websites to shop at. They carry very unique and cute pieces. I have always wanted to order something from Lulu's! The packaging is just too adorable! I always appreciate when a company takes their time to make their items look presentable. Hottest color of the season! I literally screamed when I opened this box. Mint heels! Eek! 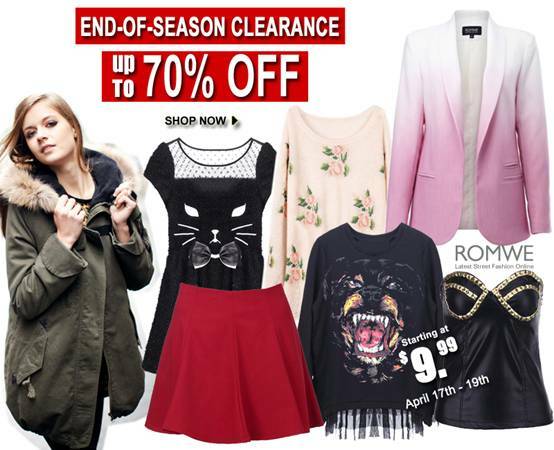 Romwe gives us a big surprise by sharing the hottest styles, up to 70% off, starting at $9.99. Pink and Pepper has teamed up with WGIRLS-Inc. Project G.L.A.M, an organization that provides head-to-toe prom looks to girls in need! 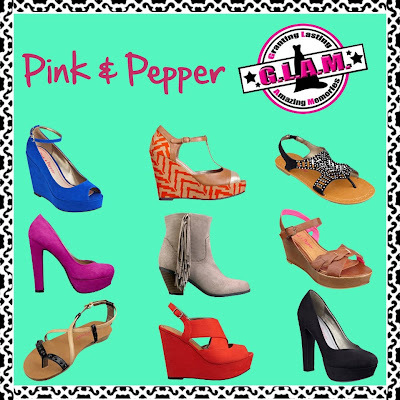 For every pair of Pink and Pepper shoes purchased on their site through the end of April, they will donate a pair to Project G.L.A.M! 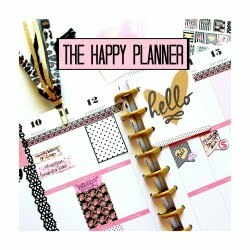 Use code: PROJECTGLAM Happy shopping! !